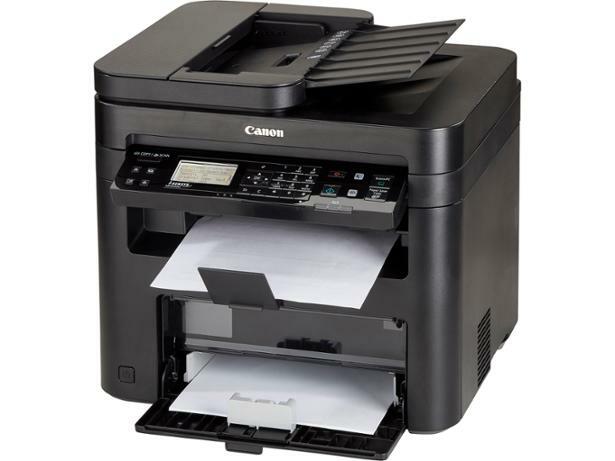 Canon i-Sensys MF244dw printer review - Which? 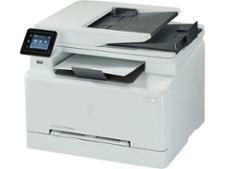 The Canon i-Sensys MF244dw is an all-in-one laser printer that can print, copy and scan. 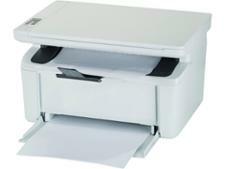 It has useful features including an automatic document feeder, and its scanner turns out crisp, realistic scans. 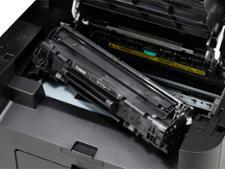 But do the positives continue with its printing? 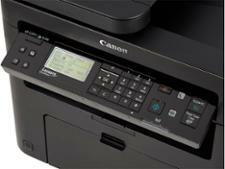 Find out with our Canon i-Sensys MF244dw review.